When diagnosing the cause of leakage on our roofs, it helps to know that some parts are more susceptible to damage than others. In this piece, Cooper roofing contractors company guides readers on how to identify the areas on your roof that are most prone to leakage. The point where two portions of the roof intersect is known as a roof valley. Roof valleys should be reinforced with metal flashing. Unfortunately, such metal strips are not entirely leak-proof and tend to undergo wear and tear over the years. Develop a habit of inspecting your roof to confirm that the valleys are holding up well. Ignoring small leaks can be costly in the long-term. Such holes later develop into large perforations that will warrant an expensive remedy. It is common for leakage to occur on the roof surface where the roof shingles lie. Cracking or breaking of shingles can expose the nails underneath and create space for leakage. The seepage of water through such cracks can extend the damage to the wooden parts that support the roof structure. The rule of thumb is that any region in your roof that has an opening in the shingle is likely to allow water leakage. 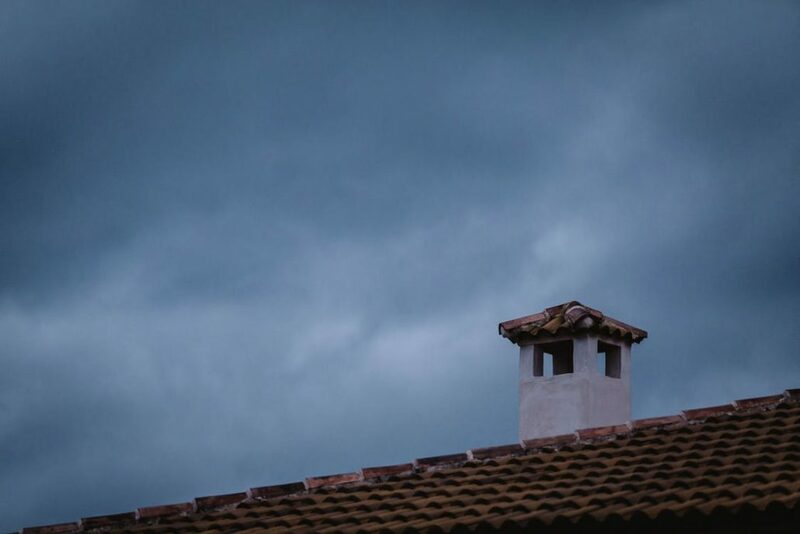 Chimneys, especially those in old homes, are notoriously susceptible to leaks. The prolonged exposure of roofing systems to heat can lead to the emergence of holes. It is always wise to bring in the experienced roofers at www.cooperroofs.ca for repairs whenever you encounter roof leakage.